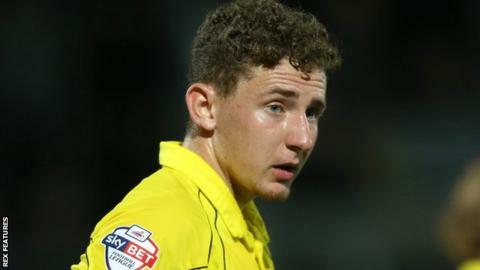 League Two side Stevenage have signed Sheffield United's Callum McFadzean, Plymouth's Lee Cox and Ipswich's Michael Crowe on loan until January. McFadzean, 21, can play anywhere on the left side and has made 23 appearances for the Blades since coming through their youth system. Midfielder Cox, 25, has made five appearances for Argyle this term. Wales Under-19 keeper Crowe, 20, has yet to appear for Ipswich, but previously had a loan spell at Woking.